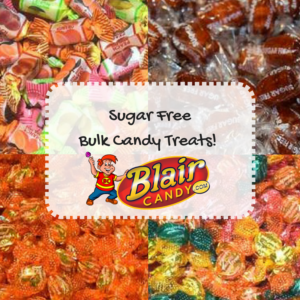 Try these New Sugar Free Bulk Candy Treats! 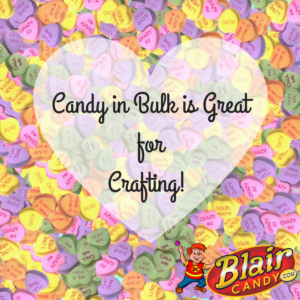 Looking for a new favorite sugar free candy? Try our new Go Lightly sugar free bulk candy treats! 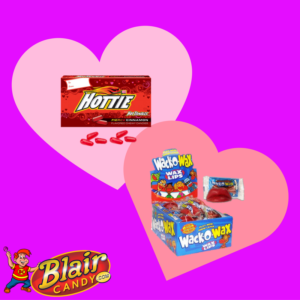 We have a wide selection of these guilt free candies. 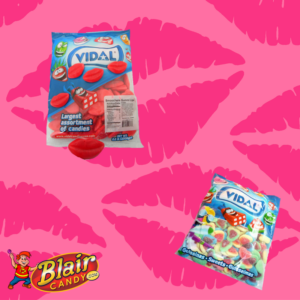 If you like fruit flavors, we recommend either the assorted hard candy bag or the fruit chews. Both have flavors like lemon, strawberry, and orange and have just as colorful wrappers to match. 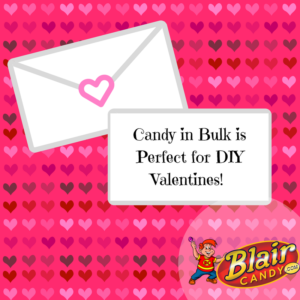 Miss those hard candy staple flavors, like butterscotch or cinnamon? Go Lightly has them for you to enjoy again! 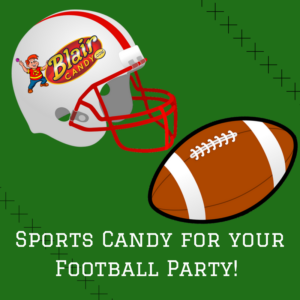 Each candy is individually wrapped for you to take on the go or to leave out in your candy dish. If you’re feeling adventurous, try the Go Lightly root beer barrels. Each little sugar free barrel has a punch of root beer flavor that’s sure to please! 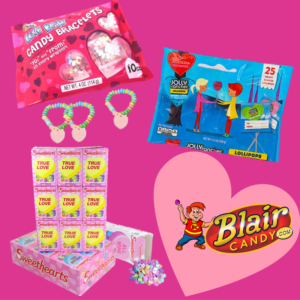 See these and other sugar free bulk candy at BlairCandy.com! 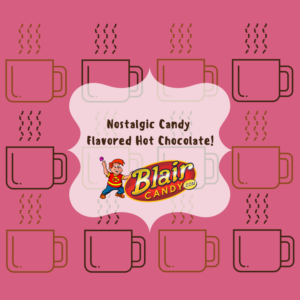 Try Our New Nostalgic Candy Flavored Hot Chocolates! The winter weather is still here, making us reach for a nice cup of cocoa. But instead of just any old hot chocolate, how about one that tastes like your favorite candy? We have four different kinds of hot cocoa K Cups that will remind you of your favorite nostalgic candy bars! Get all of the chocolaty taste of a Tootsie Roll or add a touch of mint with the Junior Mints K Cups. 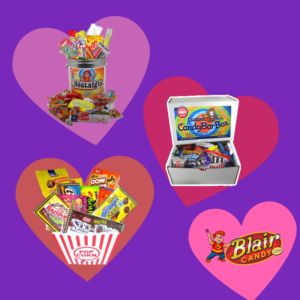 Love Charleston Chews? Then choose from either strawberry nougat or vanilla nougat Charleston Chew K Cups! Nostalgic candy hot cocoa not your thing? We also have coffee that’s flavored like Cella’s chocolate covered cherries or Andes mints! 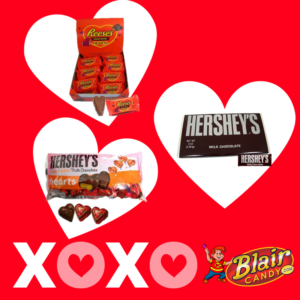 Grab a box for you or a friend today at BlairCandy.com!